Coolmax Liner Sock 2 pair pack to be worn under Protrek outer. Experience true comfort and performance. 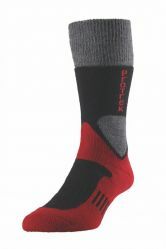 The ProTrek™ range of technically-advanced outdoor socks offers you the ultimate protection for your feet. 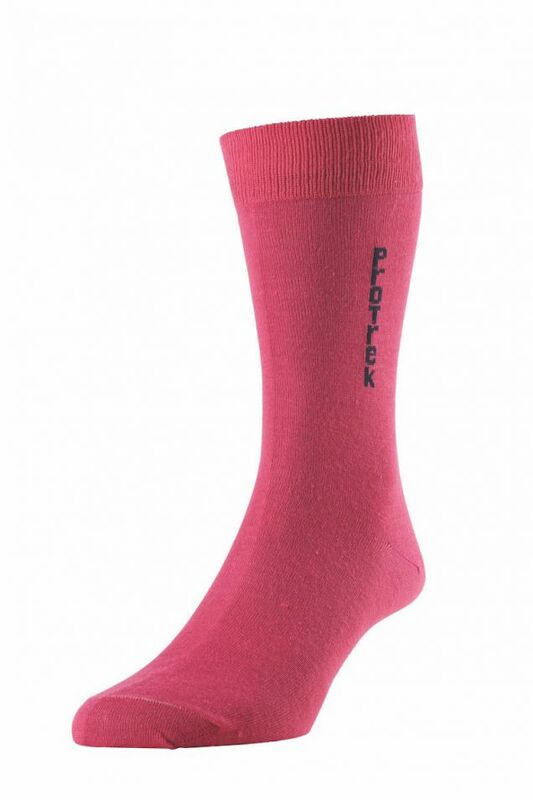 The ProTrek™ technical sock range have been tested in all seasons and on all terrains. All the ProTrek™ socks come with our special six-month guarantee, so you know that you can trust in the superior quality of our designs. Composition: 65% Polyester (Coolmax) 30% Polyamide, 5% Elastane.